Holiday Stamp-a-Stack class!! You make 4 cards (4 of each design) for a total of 16 cards for $30 or the cards are FREE with a $50 product order!! If you bring a new friend, you'll get to make an additional set of cards for FREE!! 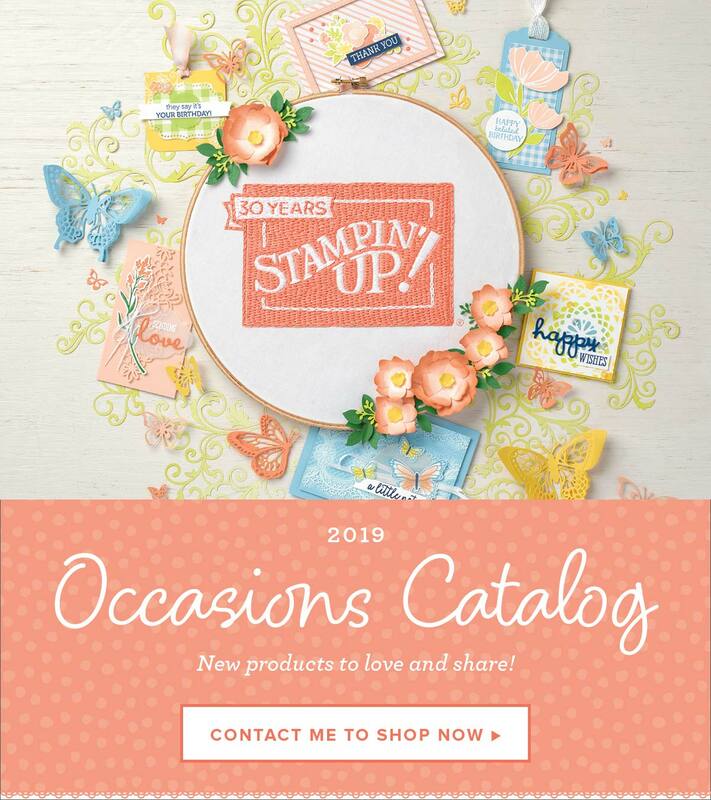 I am so excited to start playing with all of the new products in the Holiday Catalog. 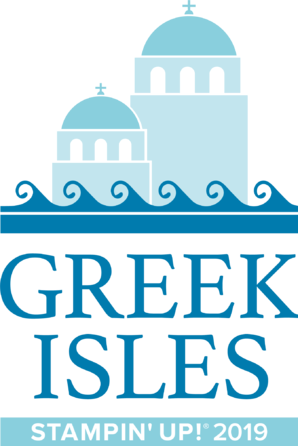 You are going to love them, too!! This first card features the Ornament Keepsakes stamp set and coordinating Holiday Ornaments Framelit Dies (so you just stamp, then die cut with the framelits - no scissors necessary!!). These products also come as a bundle - buy both and save 15%!! This card starts with a Very Vanilla card base, then a layer of Soft Suede, then another layer of Very Vanilla that is embossed at the bottom with the Delicate Designs Textured Impressions Embossing Folder. The greeting, stamped in Soft Suede, is from the Greetings of the Season Stamp set in the Holiday Catalog. I just love the soft, rich look of this card - how about you?? Thanks, Melissa Davies, for your inspiration for this card!! This next card is an idea that I received from a swap at Convention from Lynne Seljan. I got so many fun, new ideas from my swaps at Convention - can't wait to try them all!! I love this color combination of Cherry Cobbler and the new In-Color, Gumball Green - they're the perfect compliment to each other for the holidays!! 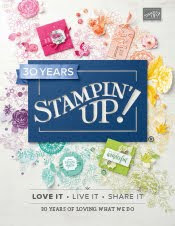 The card features the Four Seasons Hostess Stamp Set, which you, too, can own by joining one of my Clubs or hosting your own Private Party/Class - just let me know if you'd like additional details!! We add a few finishing touches to the card with the layer of Be of Good Cheer Designer Series Paper and the Gumball Green Stitched Satin Ribbon. This ribbon is so nice to work with - makes the perfect bow every time!! The third card you'll make at the Holiday Stamp-a-Stack is this beautiful Star Tree card, inspired by a card on Tamie Ackerson's blog. We start with a Midnight Muse card base (one of the new In Colors) and add a layer of Whisper White embossed with the Lacy Brocade Textured Impressions Embossing Folder. We embossed the tree (stamped from the Star Tree single stamp) with the new Pewter Embossing Powder - it's the perfect compliment to the Midnight Muse card stock and ribbon!! Finally, we stamped the inside of the card and the envelope with a "Christmas Blessings" stamp from the More Merry Messages Stamp Set. Isn't this last card cute?? It was so much fun to make, too!! We start with a Cherry Cobbler card base (my all-time favorite holiday color!!) and add a layer of DSP from the Festival of Prints Designer Series Paper Stack. This is a 4 1/2" x 6 1/2" stack of 48 sheets of DSP (4 each of 12 different double-sided designs), so it's a perfect variety of designs to choose from - see how different the cards look with the two that I chose?? We stamped the cute mug from the Scentsational Season Stamp set and die-cut it with the coordinating Holiday Collection Framelit Dies. These items also come in a bundle and are 15% off the total price when you purchase both. We then mounted it on the Labels Collection Framelit and stamped the "Christmas Cheer" sentiment from the Sweet Essentials stamp set on the flag below - what fun :). I'd love to receive a card like this in the mail, wouldn't you?? I hope you've enjoyed these cards!! 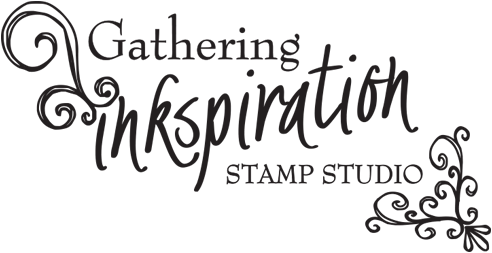 Please let me know if you'd like to join us this Thursday, August 23 at 7pm for the Holiday Stamp-a-Stack. 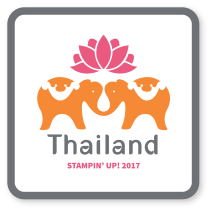 New stampers are always welcome!! I'll show you everything you need to know to make these beautiful cards!! 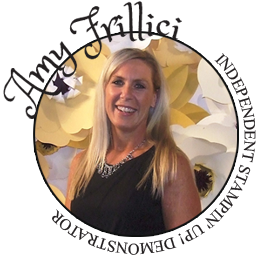 Just email me at amy.frillici@yahoo.com or call (989) 330-0259 today!